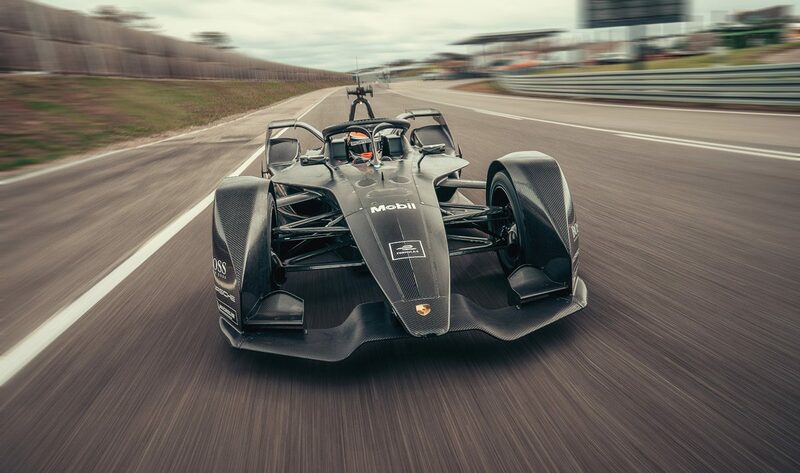 Porsche has completed the first rollout of its new Formula E car ahead of the marque entering the all-electric series next season (2019/2020). Swiss driver Neel Jani took the wheel for the test which Porsche says passed without incident. “The newly developed Porsche powertrain for Formula E completed its baptism of fire,” said Fritz Enzinger, vice president of Porsche Motorsport. “It is an important day for everyone involved in this project. Many thanks to everyone who has poured their heart and soul into the construction of the powertrain and car in recent months and made this successful rollout possible. 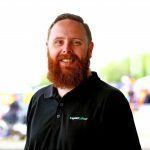 “We still have a lot of work to do on the road to our works entry in Formula E, but an important initial step has been taken. Porsche will become the latest in a string of automotive brands active in Formula E, which currently includes Mercedes affiliate HWA, Jaguar, Audi, BMW, and Nissan. Mercedes will move into the series in a factory capacity next season, releasing a teaser image of its proposed livery on Wednesday. This season (2018/2019), Formula E introduced the Gen2 car, which has done away with the need for mid-race pit stops to switch cars. The race format has also been revised, with races now running 45 minutes plus one lap. The full 2019/2020 calendar has not yet been released beyond confirmation of its opening round in Saudi Arabia, the addition of the Seoul ePrix, and return to London.